For those of you using the Volunteer Opportunity tools to track volunteer participation, we've now rolled out some new statistical fields that can be used in an Individual query, to identify Volunteers based on their activity. And there's more! If you want to have volunteer information at your fingertips, we've also rolled out two new Contact widgets, Volunteer Details and the Volunteer Overview. 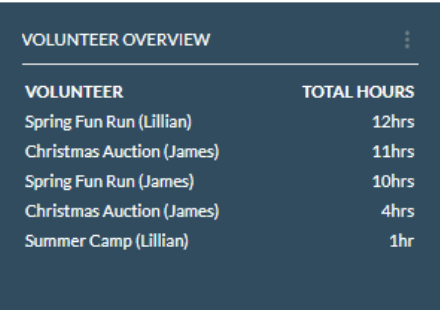 Use Volunteer Details to see the top five opportunities a Contact has participated in, by total hours, along with a notation of which Individual volunteered. Use the Volunteer Overview to see the total life-to-date and year-to-date volunteer hours for a Contact, combining hours for all Individuals on the record. This next one is going out to all the Admins out there. Have you ever thought, "Gee, I want certain users to be able to edit Contacts, or Gifts, but I really wish they couldn't edit a whole bunch of them from a query?" Well, today is YOUR day. Now, there is a new "Bulk Edit" permission that will control this ability. Look for it in permission settings to control who has access to make mass changes to Contacts, Gifts, Pledges, and Projects. Note: This permission will be disabled by default for all non-Admin users. If you wish to grant any of these permissions to existing users, their permission group will need to be modified. users will need both "Write" and "Bulk Edit" permissions in order to modify data in bulk. Sometimes, tasks are simple. You need to call a donor and say thank you. You need to send a follow-up email. They take little time to to cross off your list. But sometimes, they might take time. Sometimes, you may have to call someone a few times to finally reach them. And now, tasks will reflect that. With this release, we are introducing additional task status options, including "In Progress" and "Blocked," for those times when it's not as simple to just say, "Yup, I did that." By popular demand, we've added a new feature to make sending emails in Virtuous Marketing a little easier. Now, when scheduling or sending an email, the final "SEND" step will calculate the total number of Individuals who will receive the email. This way, if there are a number of query inclusions and/or exclusions involved, you can can get clarity on how many people are included in the send. For larger emails, you may see an indicator that the total is being calculated first. In our last release, we rolled out the ability to match a Gift to a Contact's Pledge Payment at the time of initial Gift entry. That was pretty popular, so now we've added the ability to do the same when manually processing a credit card transaction in the Gift & Contact Import tool. Removing Tags in bulk via a query was apparently adding duplicate Tags instead - now, Tags will be removed as expected. Predictable, we know. Several users let us know that there was an issue with adding email addresses and other data using the "add as primary" feature. We found a bug there and squashed it good. Gift Asks can now be imported in bulk with the Gift Ask Status included. Users with the correct permissions will now have the ability to not only add attachments on Gift records, but remove them as well. Some External Reference IDs were not being captured and displayed properly, which seemed unsporting, so we couldn't let that stand. 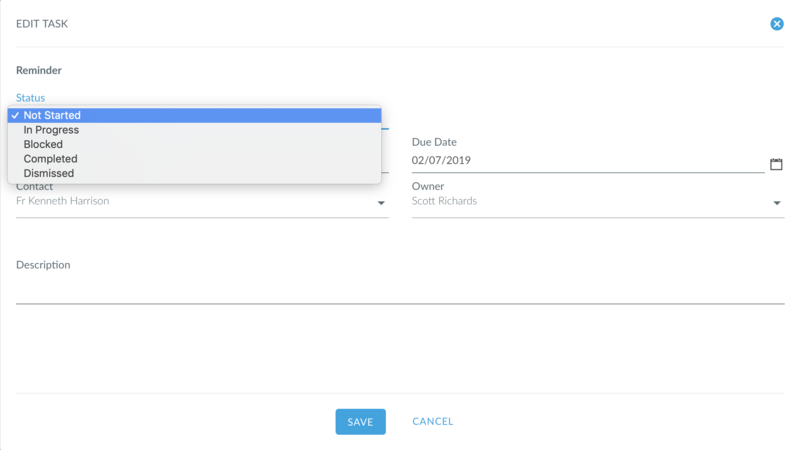 If you are restricting users by Project ownership (Gifts) and Organization Groups (Contacts), you will now have the option to have Passthrough givers automatically added to Organization Groups based on Project giving, as regular givers already are. Look for this option in the Organization settings to turn it on and watch the magic happen! API developer time: API users can now link a Gift with a Gift Ask. Users who count on the IIF export to sync data with QuickBooks may have noticed errors when importing to QuickBooks. We have made a formatting change to the IIF file, to eliminate this headache for you. 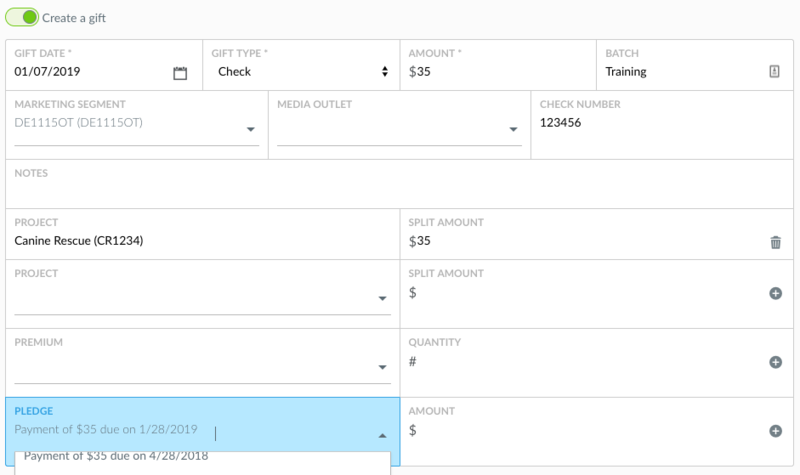 Users with the new Bulk Edit permission for Gifts can now edit the Receipt Segment and Media Outlet fields in bulk. 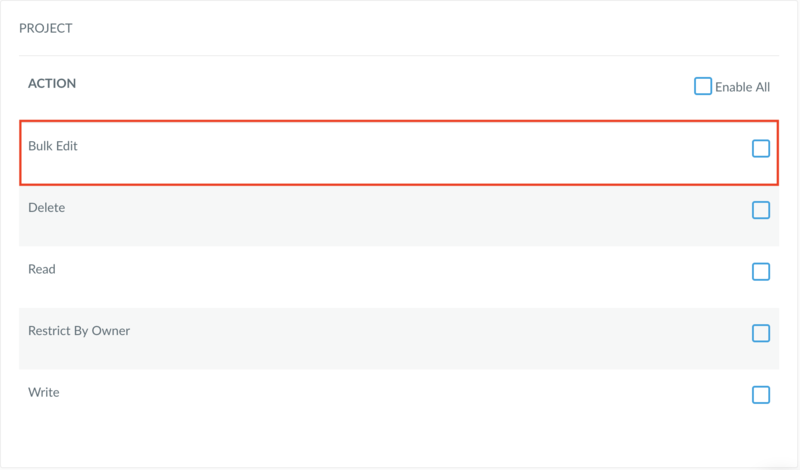 The Best Calls list will now take Passthrough Giving into account when displaying Lapsed and Prelapsed donors. As it should. The Giving Overview Widget on the dashboard will now display the correct "Donors Last Year to Date" value, so you can actually compare apples-to-apples. The Credit Card Type field will now be populated for all Virtuous Giving transactions, whether processed on a donation form, in the Gift & Contact Import, or on the donor portal. Seriously, everywhere. Apparently a very pesky bug made typing a form submission thank you message a bit tricky by moving the cursor around. You will be pleased to know that the form is no longer haunted.